Have you ever compared your life to the way your parents lived when they were your age? Life was simpler then, wasn’t it? Nevertheless, it really does not matter which generation you belong to, if you are a parent, life will be tough. Thankfully, we have some amusing technological wonders to back us up and assist us in a way that would have seemed almost ridiculous and improbable until about two decades ago. Technological advances can now help you keep track of your baby’s health on a minute-by-minute basis. Once you feed in the data, you also have Apps that give you comprehensive reports on the diaper changing, sleeping and eating patterns of your baby. Mothers are instinctive about their newborn; nature has created them that way. Nevertheless, with technology, you can be more prepared to make decisions that are backed up with data, feedback and choices. The ultra-tech humidifiers out in the market now can not only help keep the environment warm, but also clean and germ free. The key feature of this one is the inbuilt ultraviolet rays that get rid of bacteria, mold, and even fungus. 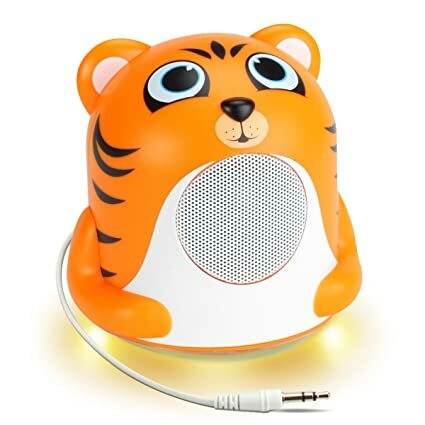 After 8 weeks of birth, babies need to get into a routine and having this sound machine around can definitely help calm your baby to sleep every night. You can have classsical symphonies, white noise and other melodies that you can change according to how your baby responds to different sounds. Monitors these days can be connected to your smartphone. A video monitor has a two-way communication option and stored-in lullabies. With the video, you would be even more secure about your baby’s movements remotely. There have been cybercrimes using such monitors though; so to shield your family from cyber bullies and hackers, be sure to change your Wi-Fi password every other week and keep a close attention to this gadget. 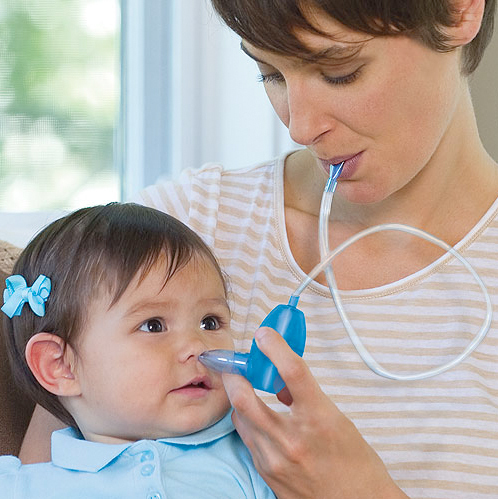 This is perhaps one of the most important gadgets of all because getting the snot out of that tiny little nose other way is frustrating for both you and the child. Using this gadget will ease that burden for you. Although you must never have a television installed in your baby’s room, a music player, of any sort, is necessary! Babies love music, it is soothing when they are infants and entertaining, too. Investing in a good one can go a long way for the whole family. Get one that is portable, has USB ports, and preferably with high volume selection options, too. 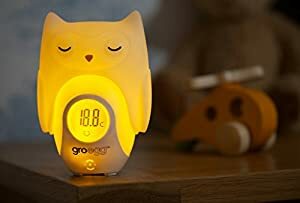 This night light has a modern design, so it goes well with any room décor. What’s more, the balls are removable – so you get both a night light and a toy in one single gadget! The Gro-Egg digital thermometer comes in a variety of whimsical shapes and colors. It gives you an immediate indication of the baby’s room temperature and will change colors to indicate too-hot-or-too-cold environments. There you go! If not all of them, you will surely be inspired by at least a few of these seven gadgets and adopting them can make your life hassle-free as a parent.